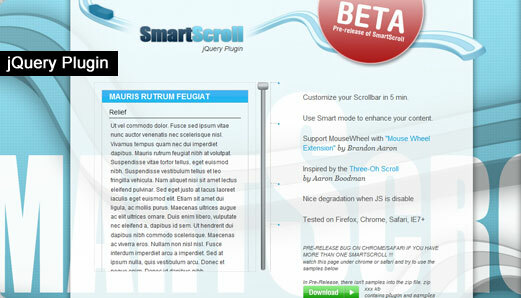 jQuery plugin SmartScroll + his dedicated page. Comments : This work is still in beta. 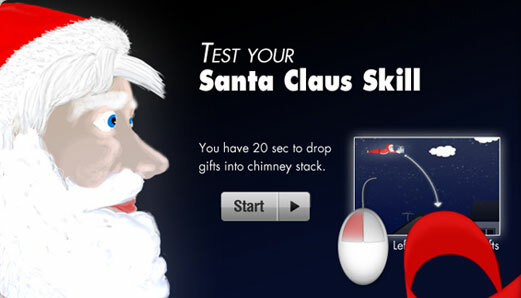 Test it and send me feedback. Comments : Design and Develop a mini-game in flash. Intégration Html/Css pour l'email. 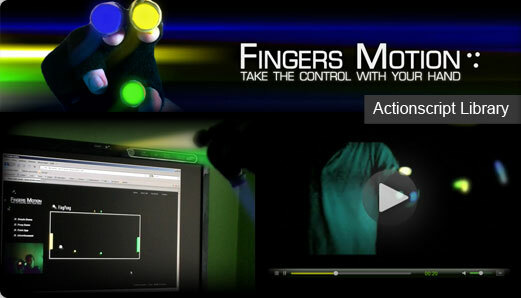 Comments : The Fingers Motion navigation system is an actionscript package that allow you to execute actions with your fingers. 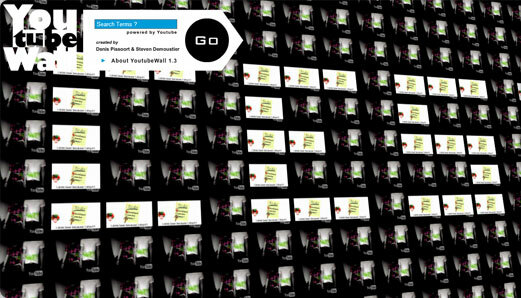 It’s based on colors detection like the movie Minority Report. Comments : The YoutubeWall is a creative application that defines a word using videos from Youtube and his definition from Wikipedia.